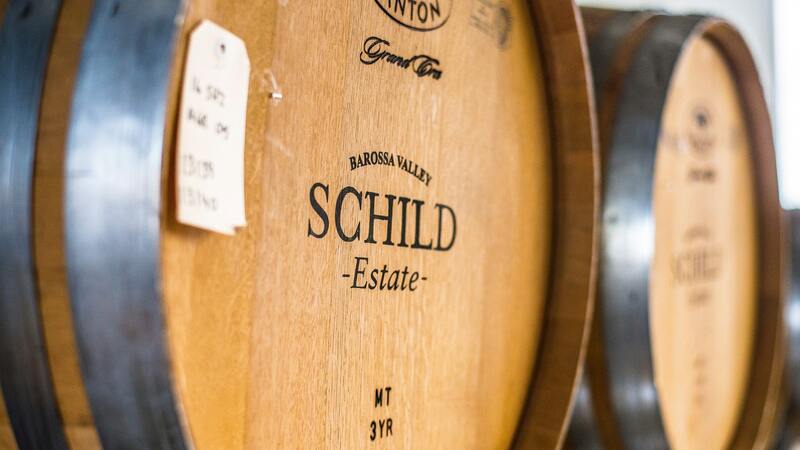 Schild Estate's vineyards are some of the oldest in Australia including the famous Moorooroo vineyard near Jacobs Creek, which was planted in the 1840s. 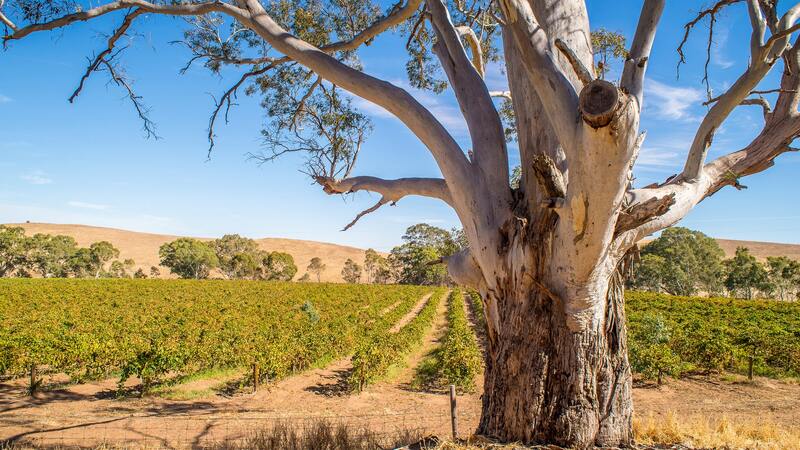 Vineyard site selection has favoured the cooler, southern end of the Barossa near Lyndoch, which enjoys a slower and longer ripening period - perfect for optimum grape flavour. 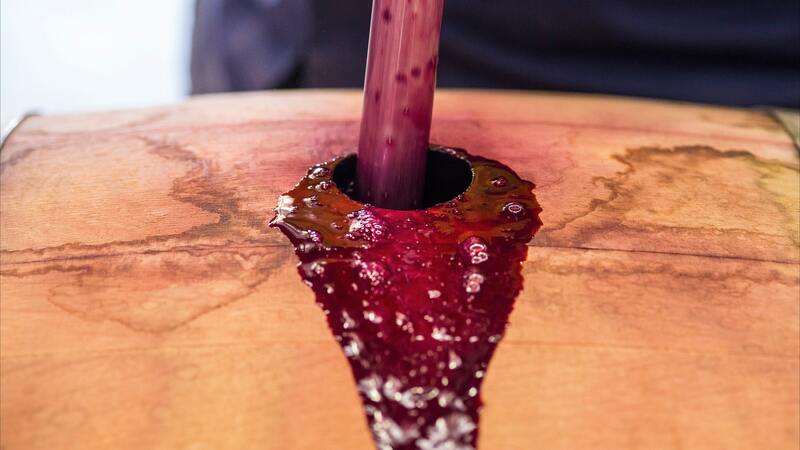 Tastings are by prior booking only - please call us to make a reservation for your group on (08) 8524 5560. Our friendly, knowledgeable staff will show you our range of award winning wines, which you can enjoy overlooking the breadth of the Barossa from our new tasting room facility located at our Winery. For a true local and family experience, come and visit us. 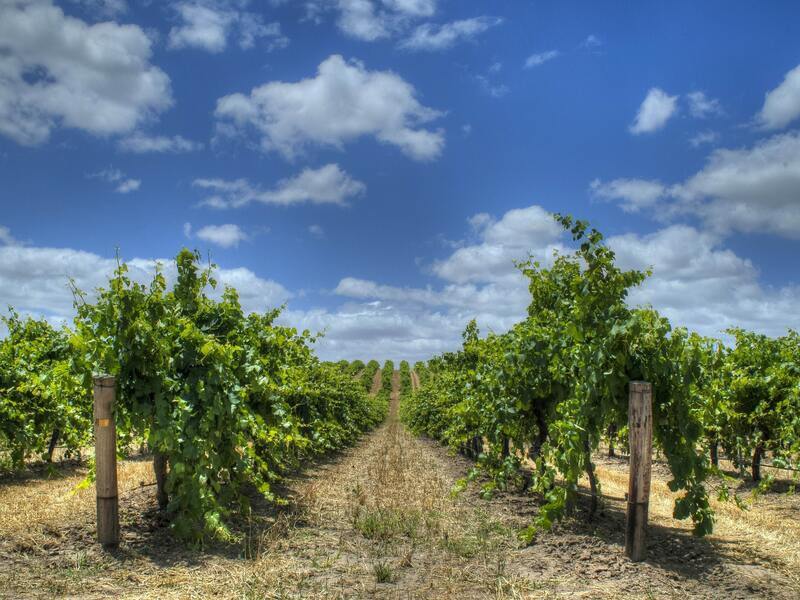 Our cellar door is an award wining facility and is recognised throughout the region as a place of excellent quality. Please read these Terms and Conditions ("Terms", "Terms and Conditions") carefully before using the https://www.getawayssa.com website operated by Getaways SA. If you wish to purchase any product or service made available through the Service ("Purchase"), you may be asked to supply certain information relevant to your Purchase including, without limitation, your name, address, phone, email and credit card details. The content contained on this website is intellectual and digital property of Getaways SA and its partners. If you wish to utilise any images or content from this website, express permission is required directly from Getaways SA and its owners. Our Service may contain links to third-party web sites or services that are not owned or controlled by Getaways SA. Getaways SA has no control over, and assumes no responsibility for, the content, privacy policies, or practices of any third-party web sites or services. You further acknowledge and agree that Getaways SA shall not be responsible or liable, directly or indirectly, for any damage or loss caused or alleged to be caused by or in connection with use of or reliance on any such content, goods or services available on or through any such web sites or services. Getaways SA is committed to safeguarding personal privacy. It recognizes that individuals have a right to control how their personal information is collected and used. Providing personal information is an act of trust and it is taken seriously. Unless given consent to do otherwise, Getaways SA will only collect and use personal information as set out below. Getaways SA will not collect or monitor any personal information about an individual without their consent. The only personal information collected is what has been provided voluntarily. Getaways SA uses tracking technologies such as cookies or web beacons to make use of the website and services as convenient as possible. Cookies are pieces of information that a web site transfers to a computer's hard disk for record keeping purposes. Most web browsers are set to accept tracking technologies such as cookies or web beacons. These tracking technologies do not themselves personally identify users, although they do identify a user's browser. - To fulfil obligations under any sale and purchase contract and/or any other contract between the individual and Getaways SA. For the purpose described above, information may be shared with Getaways SA group companies either in Australia or overseas. Also, in order to operate the web site or deliver a service, personal information may also be shared with a service provider, a non-Company group company. - Provide information that may be of interest about upgrades, new products, special offers and other matters that may be of interest. Individuals have the right to review the information that may be recorded on the Getaways SA database. Information may be reviewed by contacting Getaways SA on the customer enquiry number 1300 13 69 70. Getaways SA provides links to web sites outside of this site. These linked sites are not under the control of Getaways SA, and the Getaways SA is not responsible for the conduct of companies linked to this web site, nor for the performance or otherwise of any content and/or software contained in such external websites.